Nature Norway Pine, beautiful views, this parcel is only missing YOU! 2.18 acres of Nature's goodness is awaiting you. The views and sunsets are amazing, you'll have wished you were here sooner. Call today to see this beautiful property. Attention Builders! Spec homes welcome! Financing available! 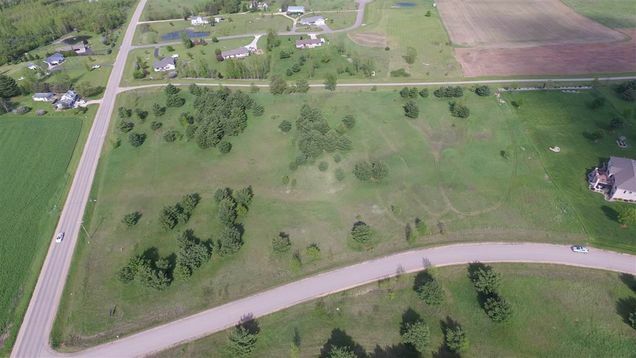 The details on OAK VIEW DRIVE: This land located in Washington, WI 54166 is currently for sale for $36,900. OAK VIEW DRIVE is a – square foot land with – beds and – baths that has been on Estately for 858 days. This land is in the attendance area of Hillcrest Primary School, Shawano Community Middle School, Olga Brener Elementary School, and Shawano High School.